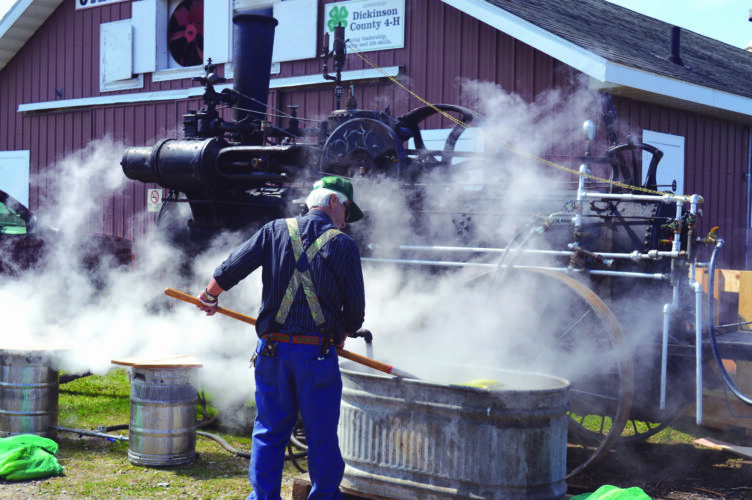 ESCANABA — The Upper Peninsula State Fair starts Monday and with it comes a wide variety of entertainment, including a number of well-known musicians who wil perform in the grandstand. 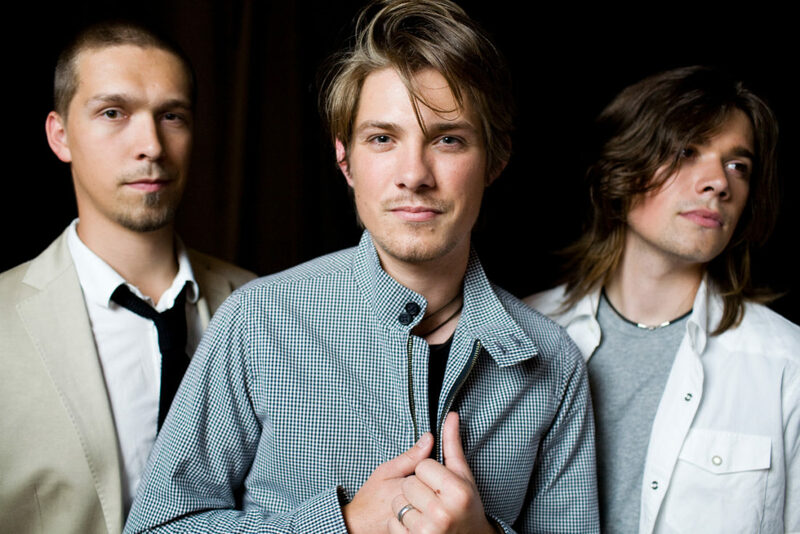 Since then, the brothers have continued to make music, and in 2013, Hanson founded Hanson Brothers Beer Company. 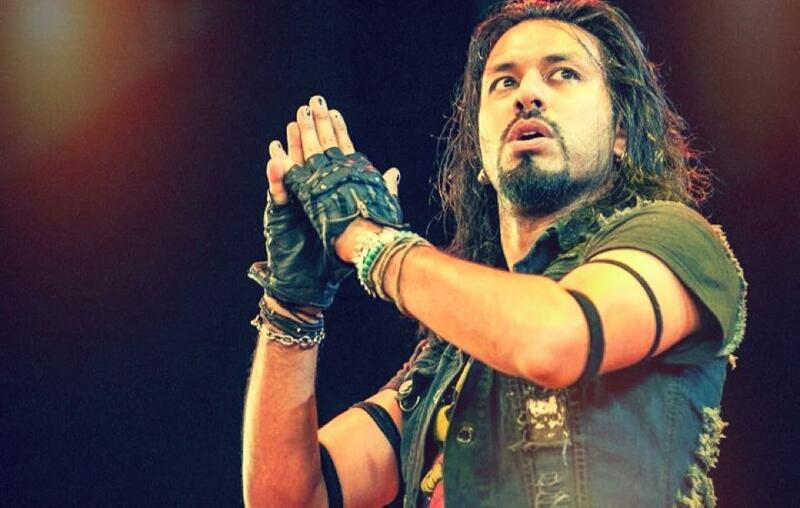 The following year, the brothers established The Hop Jam Beer and Music Festival. 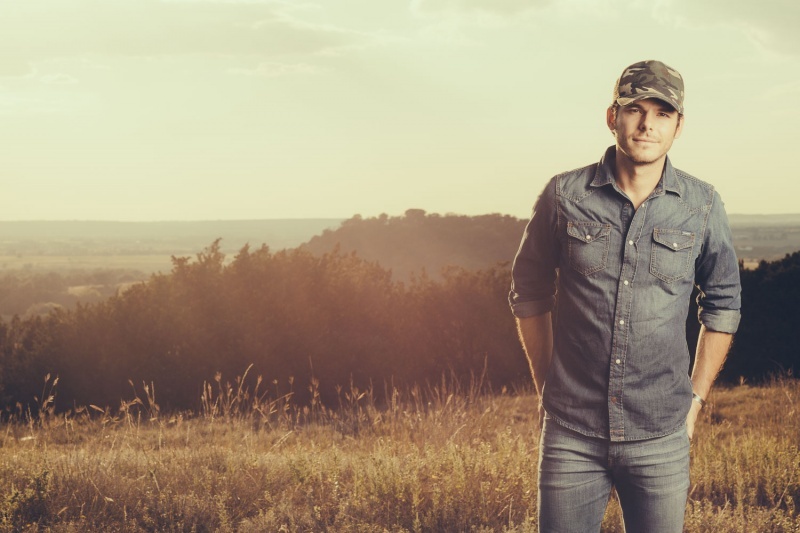 On Friday, Aug. 17, country singer Granger Smith takes the stage. Known for the hit “Backroad Song,” which became the most played single in America on the mainstream country charts in 2016, and his 2013 album “Dirt Road Driveway,” which peaked at number 15 on the US country charts, Granger continues to thrill audiences — both as himself and as his alter ego Earl Dibbles Jr.
All grandstand entertainment takes the stage at 8 p.m. For more information, visit www.upstatefair.net.